I’m proud to be working with Eats For Good this year to help Maryland Give More! Click HERE to donate to just a few of the local charities highlighted this year. 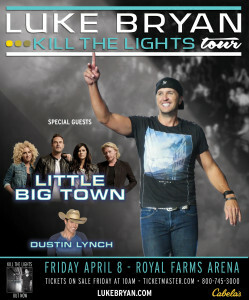 Luke Bryan is bringing his Kill The Lights tour to Baltimore! 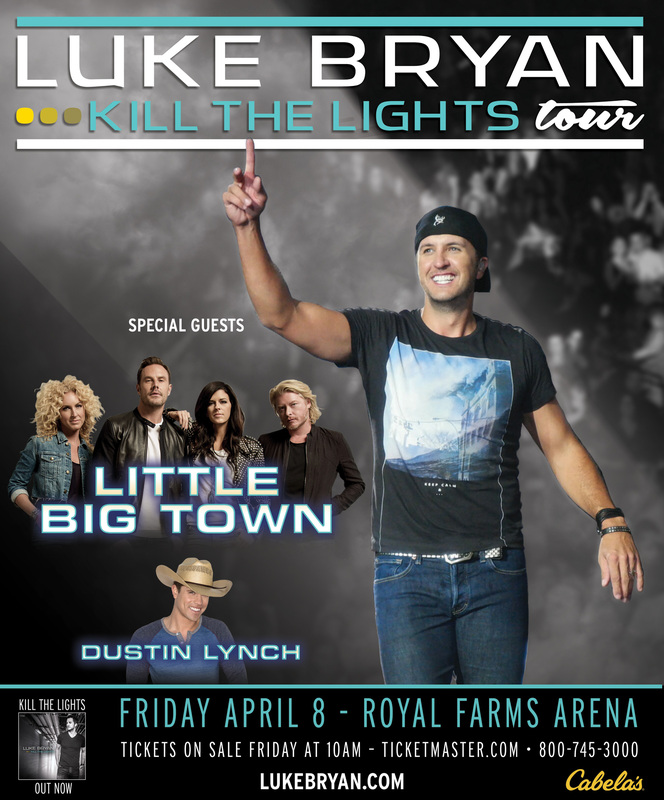 The country superstar will be here on Friday, April 8th with special guests Little Big Town and Dustin Lynch. 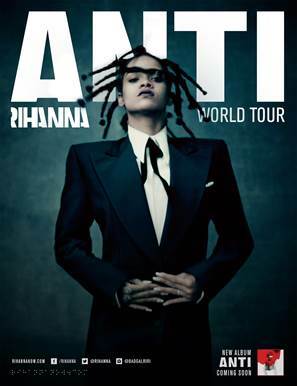 Tickets go on sale Friday, December 4th at 10am at LiveNation.com, all Ticketmaster outlets, and the MECU Box Office. 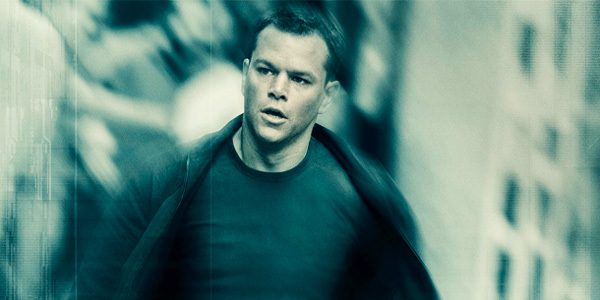 Matt Damon is set to begin filming “Bourne 5” next week in Washington D.C! I can’t give you specific locations as of yet, but On Location Vacation reports that they will be filming December 2nd – 5th, and then again on December 7th. WHO: Tony n’ Tina’s Wedding, the world’s #1 immersive theater experience, is an interactive Off-Broadway show that spoofs an Italian-American Wedding, complete with a pre-show cash bar, a ceremony and reception full of mishaps and mad-cap comedy, plus a buffet dinner with wedding cake, music and dancing. WHAT: Tony n’ Tina’s Wedding is seeking local Baltimore actors and actresses ages 18 – 65 with outgoing personalities for major roles in the upcoming production at The Grand in January 2016. No experience is necessary, but improvisational skills and acting experience are helpful. Auditions will be interviews and some actors will be asked to improvise. Actors must be available for all rehearsals and performances. WHEN: Casting Call: Friday, December 4, 6 – 9 p.m. and Saturday, December 5, 12 – 5 p.m.
HOW: Please RSVP by December 2, 2015 with name, email addresses and a phone number to casting@thegrandbaltimore.com. Audition date and time will be assigned via email. Those interested are asked to bring a headshot and resume, or a recent photo. Actors will be compensated.